Looking for a delicious gluten free snack? 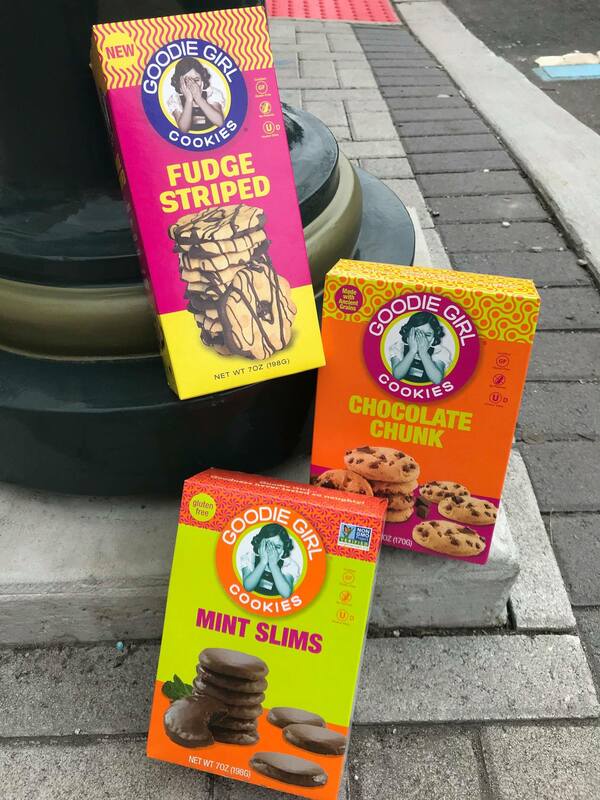 Try our Goodie Girl cookies. Made with ancient grains, it is also peanut free. 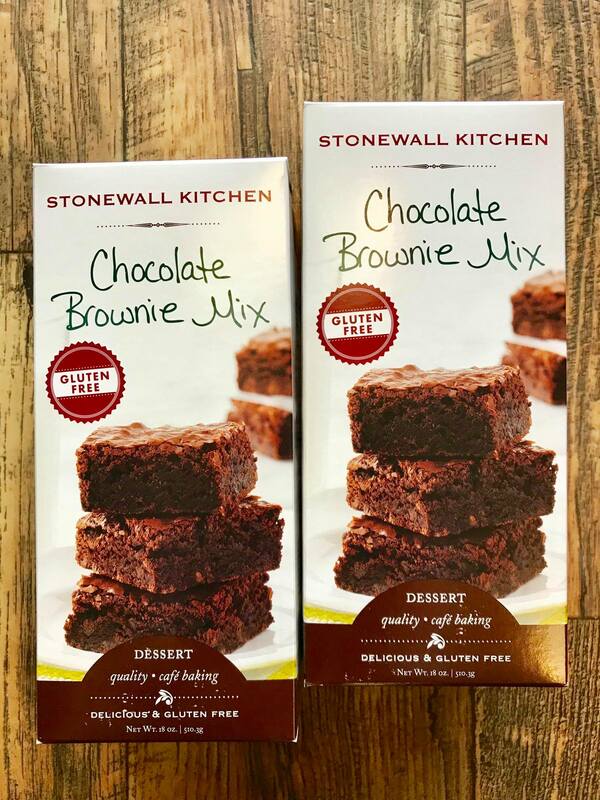 If you want to bake your own gluten-free goodies, try SWK Chocolate Brownie Mix. It’s easy and delicious!